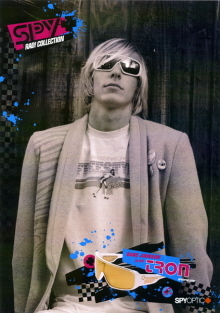 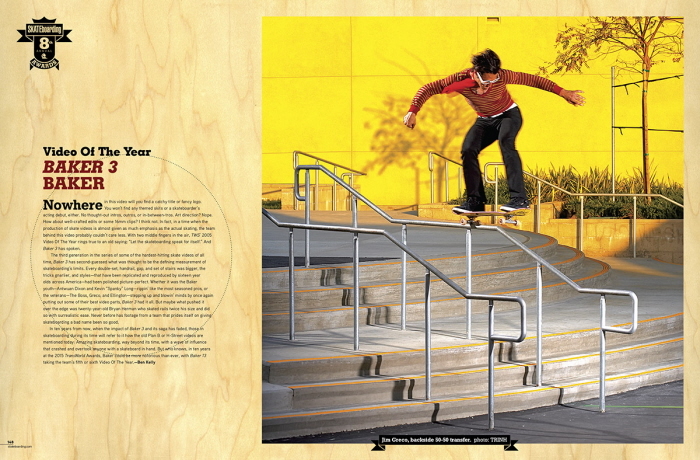 Transworld Skateboarding Features - Stefan Janoski pro spotlight opening spread. 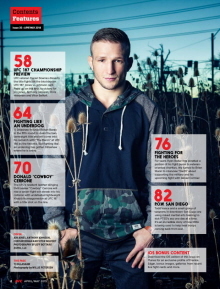 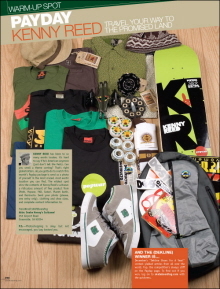 Transworld Skateboarding Features - Stefan Janoskis pro spotlight spread. 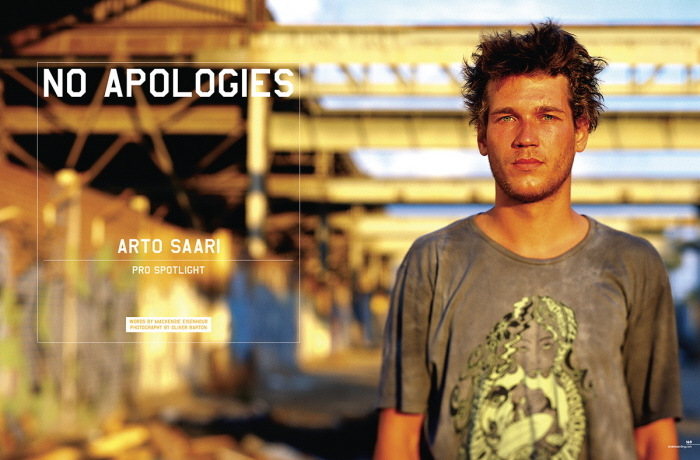 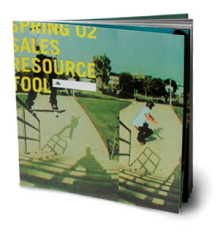 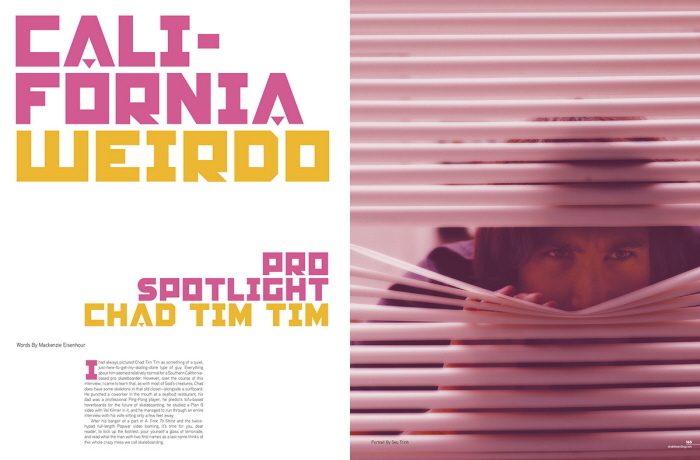 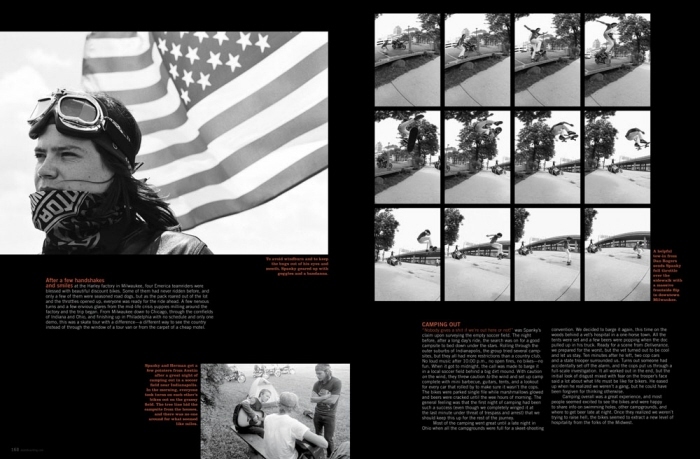 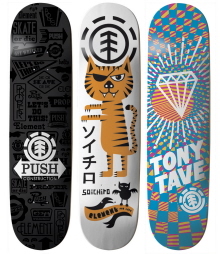 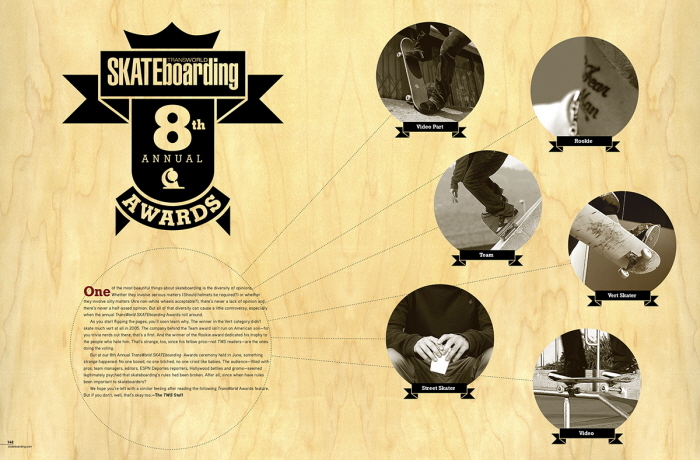 Transworld Skateboarding Features - Closing gatefold for Stefan Janoski pro spotlight. 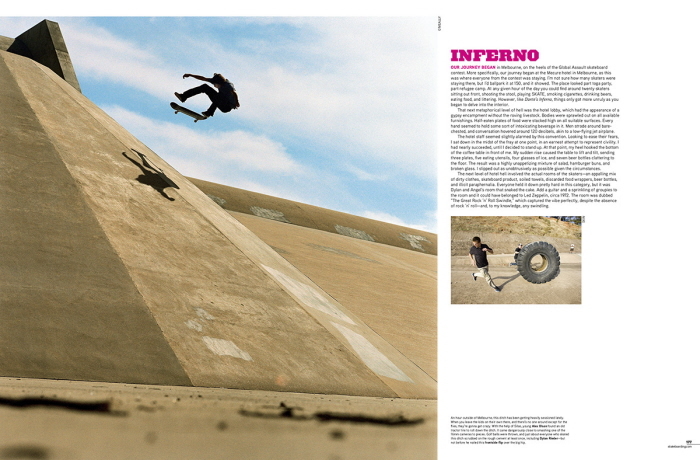 Transworld Skateboarding Features - Opening spread for Travel Horror Stories feature. 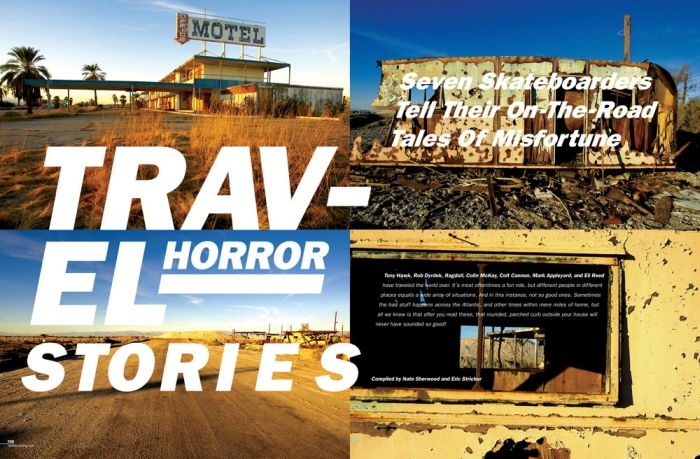 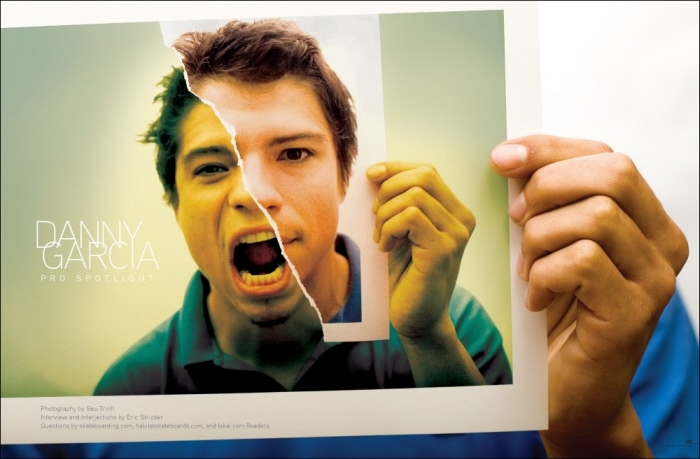 Spread for Travel Horror Stories feature. 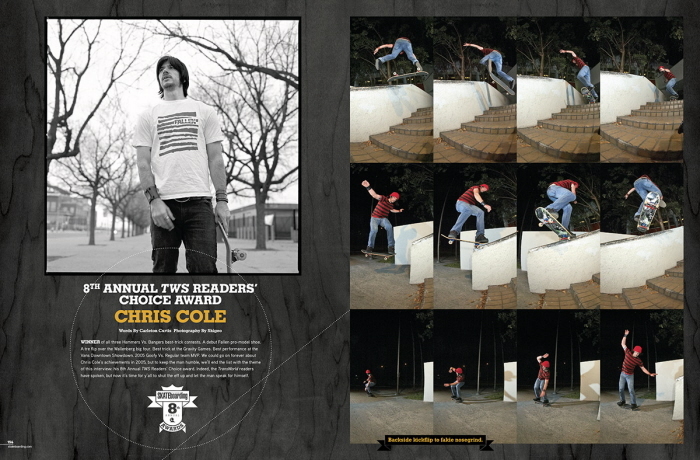 Transworld Skateboarding Features - Opening spread for C1RCA europe trip. 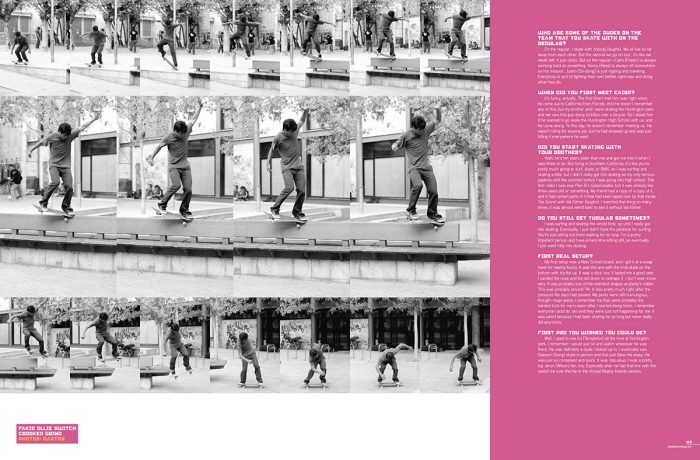 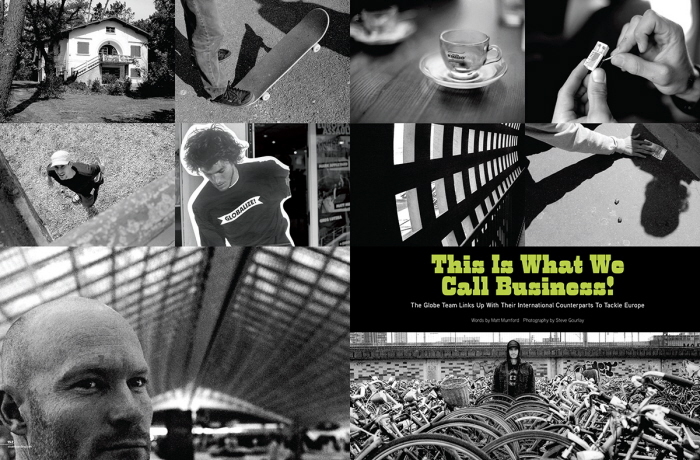 Transworld Skateboarding Features - Spread from C1RCA europe trip story. 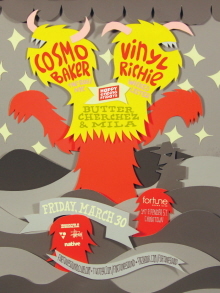 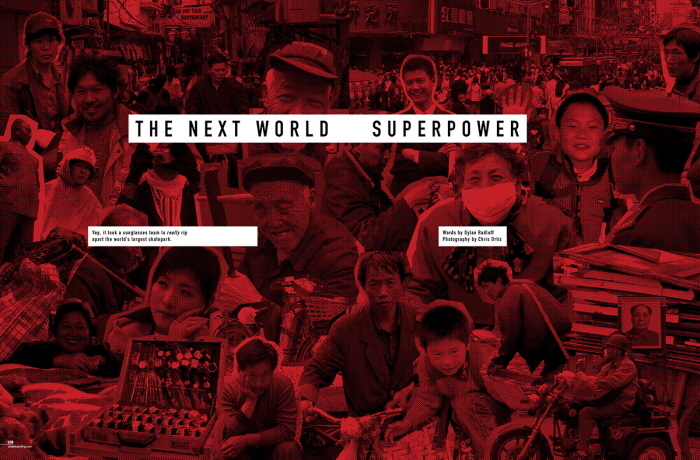 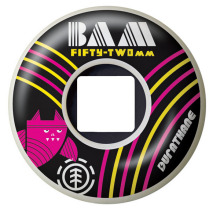 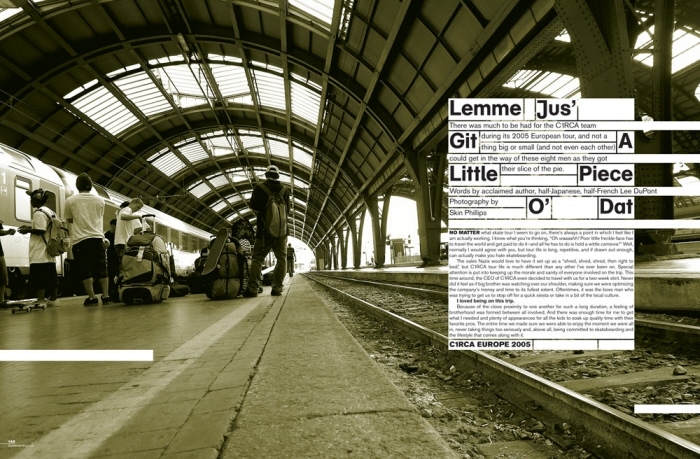 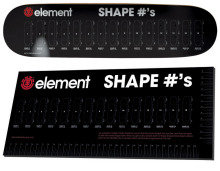 This is super neat... makes me interested enough to wish the main text was big enough to read.